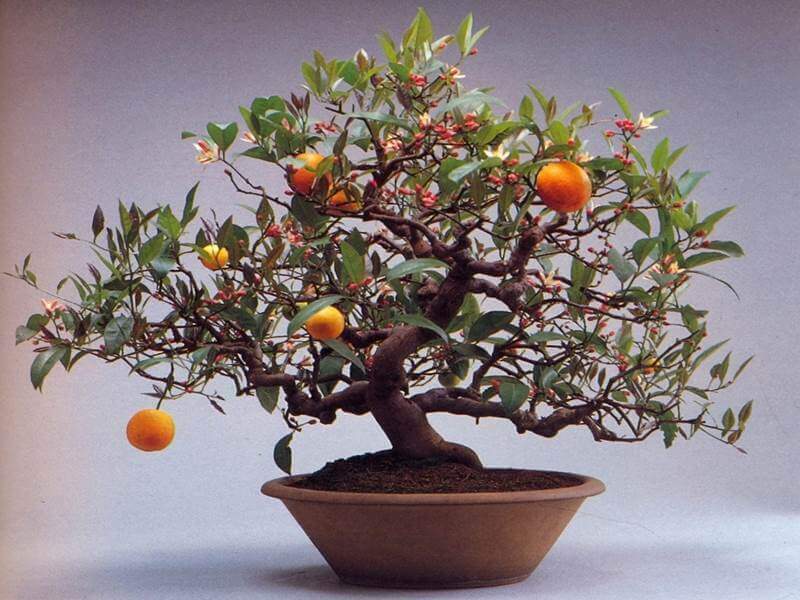 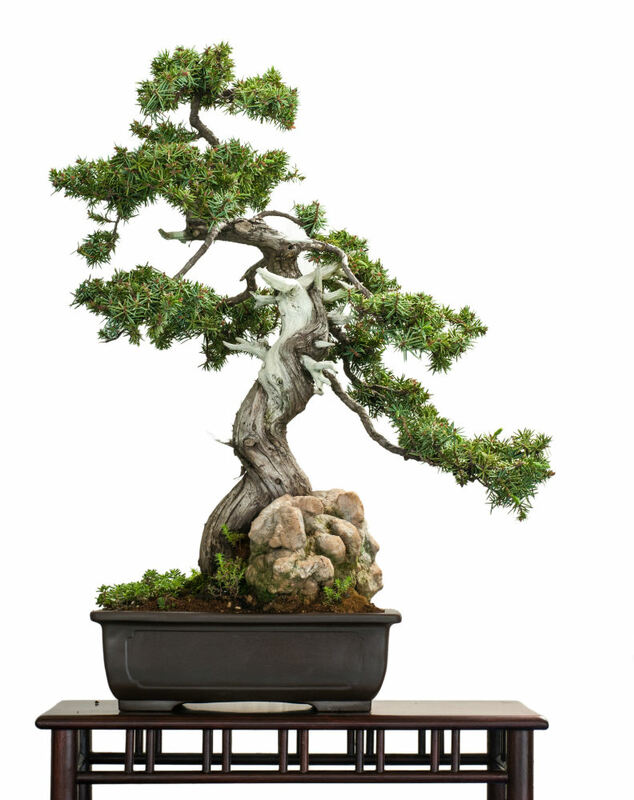 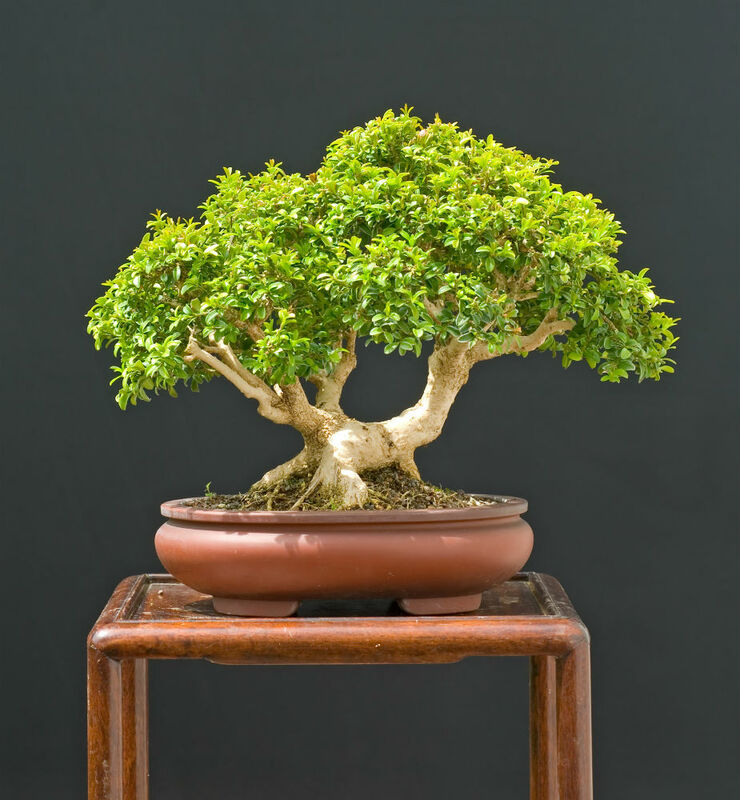 Jade trees, naturally grown in South Africa, are actually shrubs that grow well as bonsai. 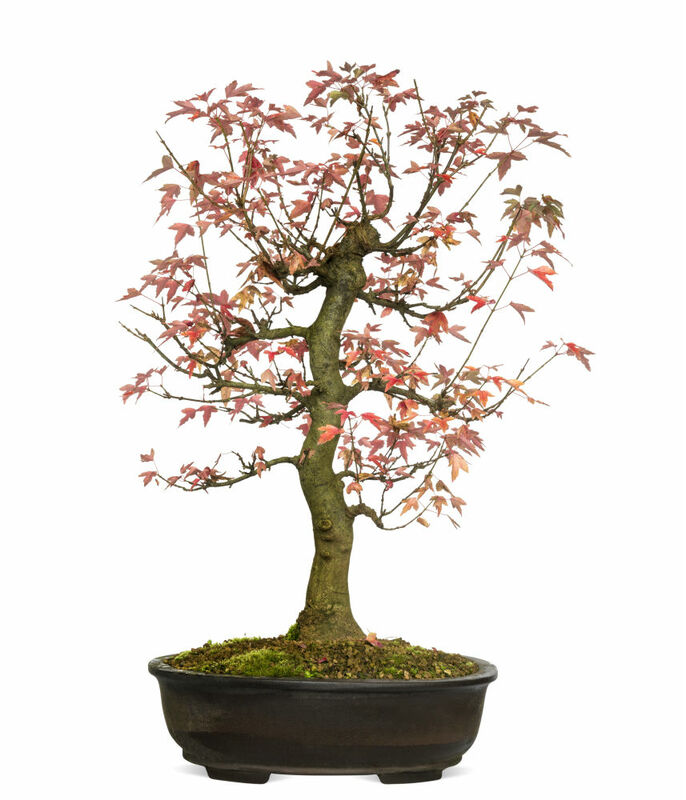 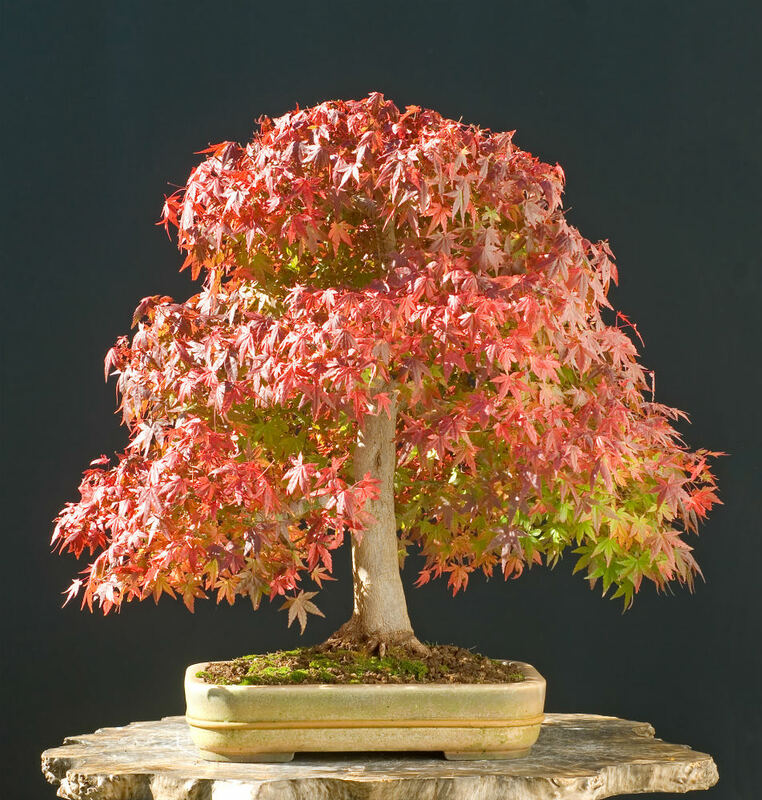 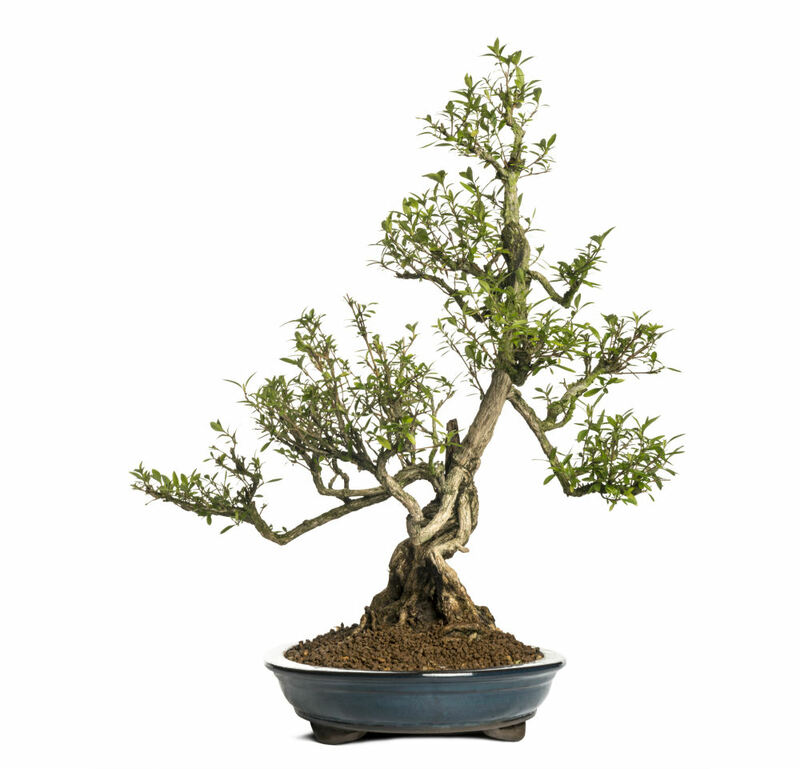 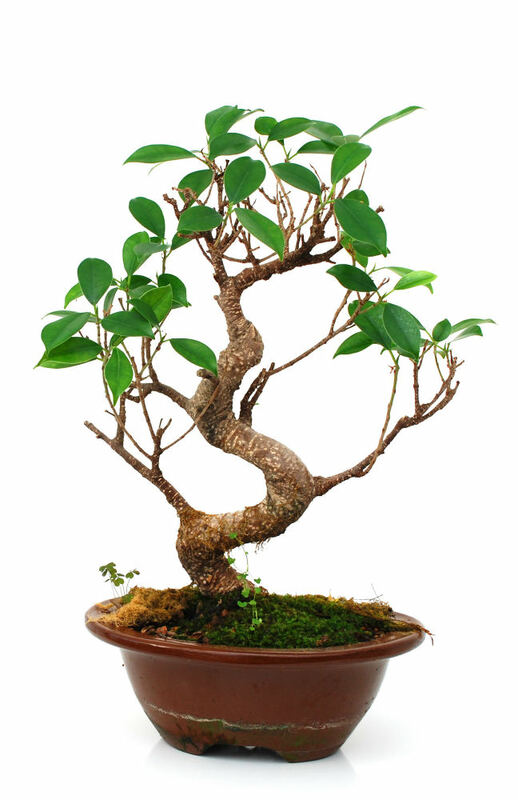 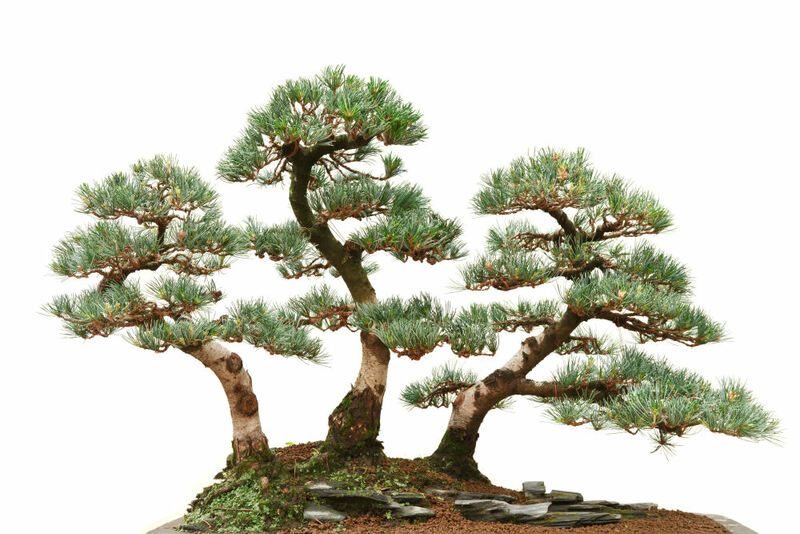 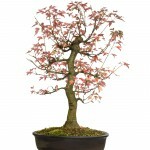 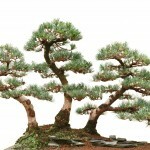 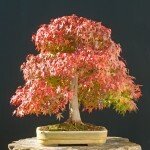 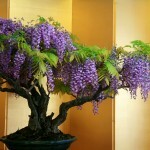 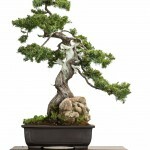 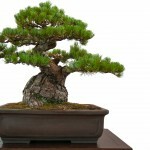 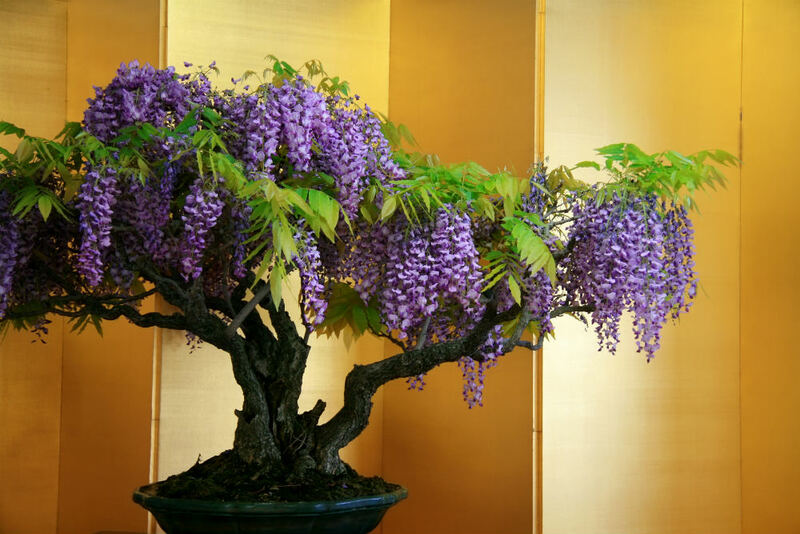 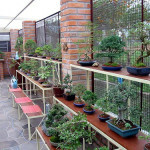 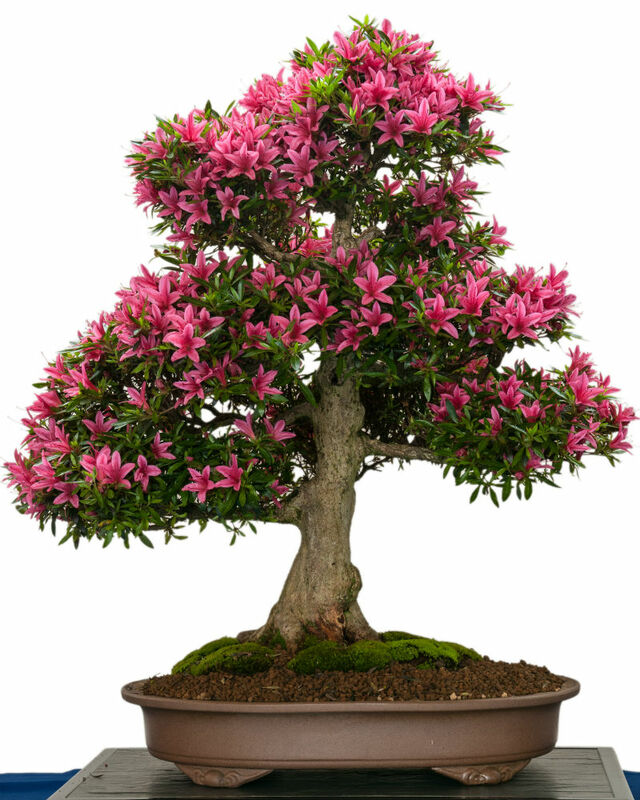 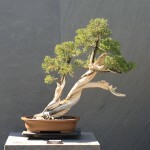 They are indoor bonsai that require temperatures above 50 degrees and like well-draining soil. 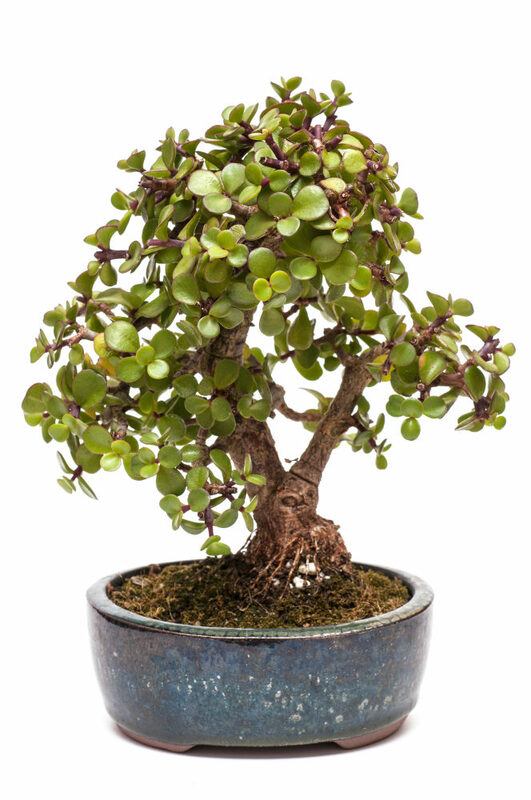 These trees grow small rubbery leaves and expand rather quickly. 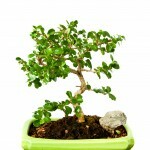 Certain varieties of the Jade plant bonsai can display small white flowers and red-tipped leaves. 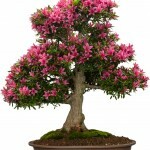 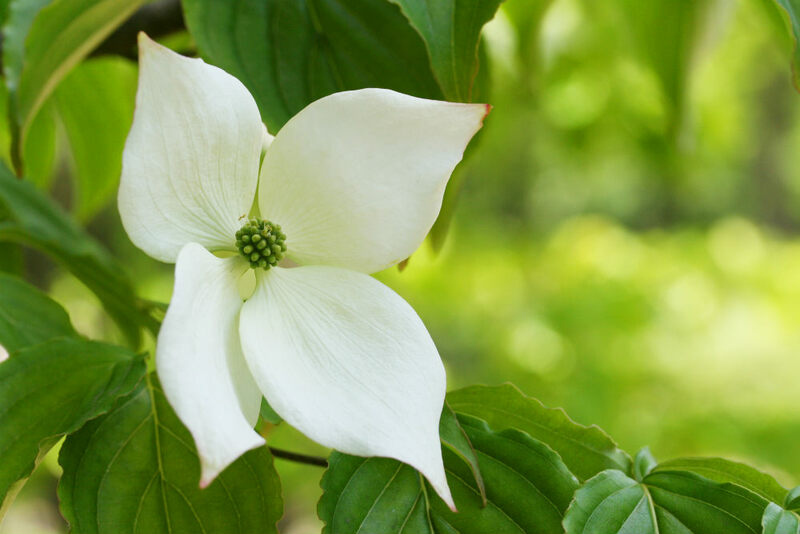 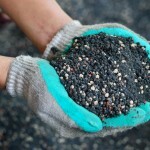 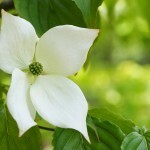 These plants are extremely low maintenance, only requiring a large amount of sunlight and periodic watering. Your Jade plant bonsai should be watered enough to keep the soil moist, but allowed to almost dry out before watering. 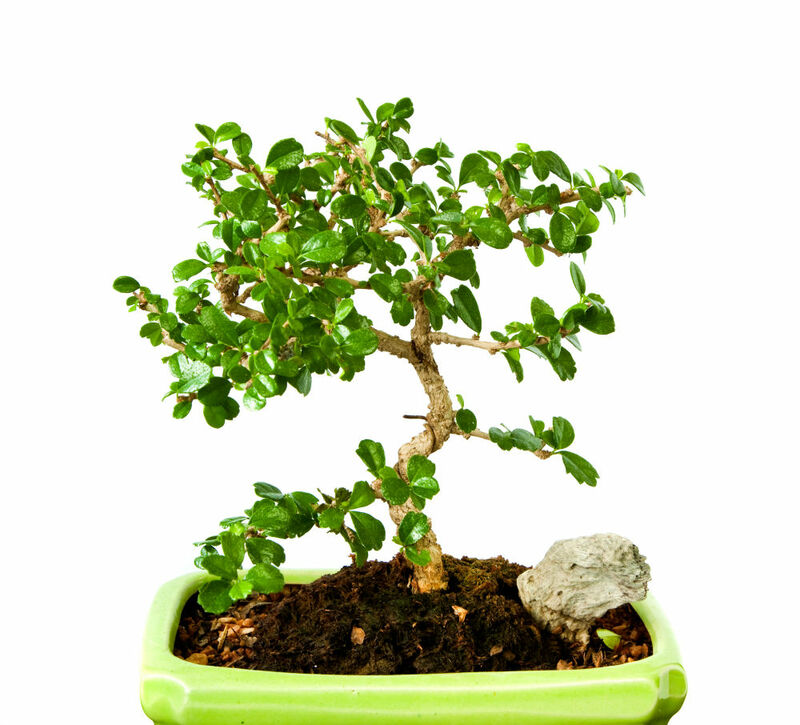 The leaves of the Jade tree store water, allowing the tree to go short periods with no water. 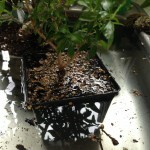 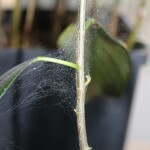 This species is susceptible to root rot if they are consistently overwatered. 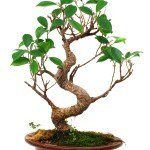 This tree will enjoy periodic misting to wash away the dust that can collect on the cumbersome leaves.